Free resources and growth hacks to help you build a business with brains and heart. Grab a coffee and settle in with a good read. My Top 3 Styling Kit "Must Haves"
Want to up-level your wedding photography business? This 115-page workbook offers a behind-the-scenes look into the process Natalie used to build a thriving six-figure wedding photography business. 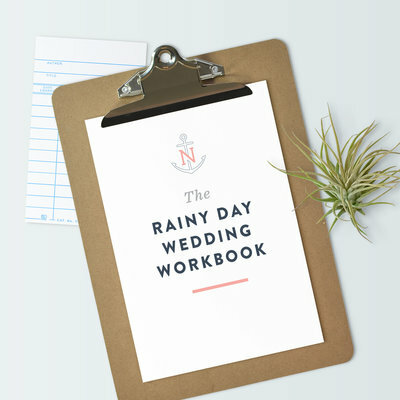 Packed full of valuable content, interactive worksheets, growth hacks, and more, the Wedding Photographer Workbook will set any photographer up for success. Preparing for the launch of a new brand, product or course can be overwhelming, no doubt, but it doesn’t have to be. 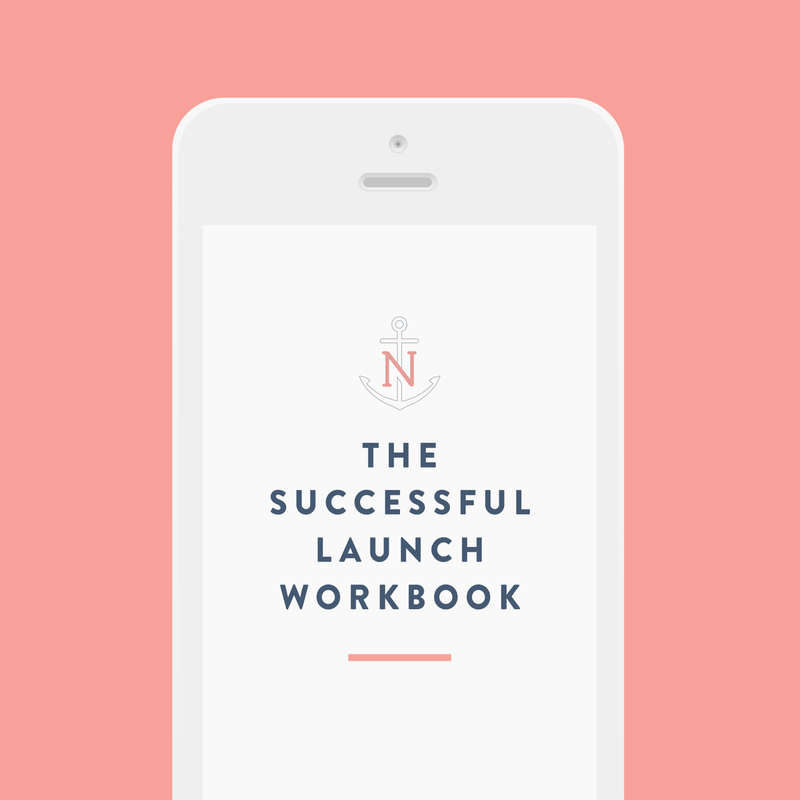 With my top 5 tips for a successful launch, I’ll guide you through key steps from ideation to celebration. 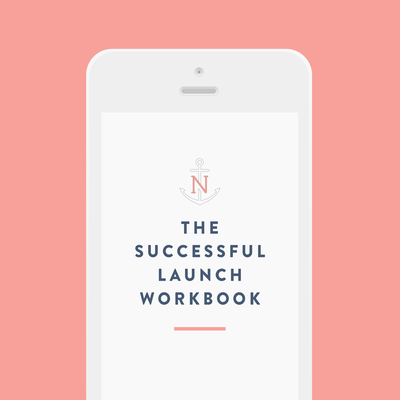 The Successful Launch Guide includes behind-the-scenes experiences of the launch process to ensure you plan, execute and celebrate well. I’m here to speed up your learning curve so you can begin working toward your dream and building a thriving business today. Note: while I wish I could include copious amounts of coffee for your launch in the guide, unfortunately, I haven’t been able to find a way to deliver downloadable coffee quite yet. Consider that a goal for V2. Ever wonder how to capture perfectly on-brand photos on-the-go or how to find the ideal backdrop for bridal details in a dark hotel room? 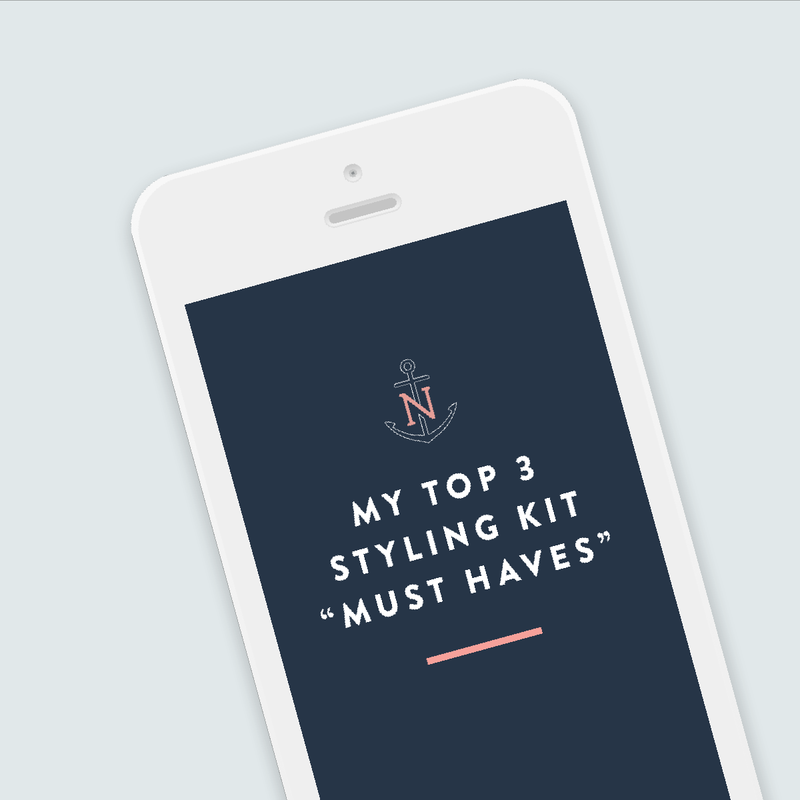 This workbook gives you an insider’s look into the top 3 styling kit “must haves” for every creative! Whether you’re capturing details on a wedding day or styling and shooting for your social media, this kit will ensure you have what you need to enhance your styled photos, whether you’re a professional photographer or not! You’ll receive a free download of the styling kit book in a 7-page PDF. Have you ever arrived to a wedding only to realize that you didn’t know the timeline of events or even the name of the mother-of-the-bride? 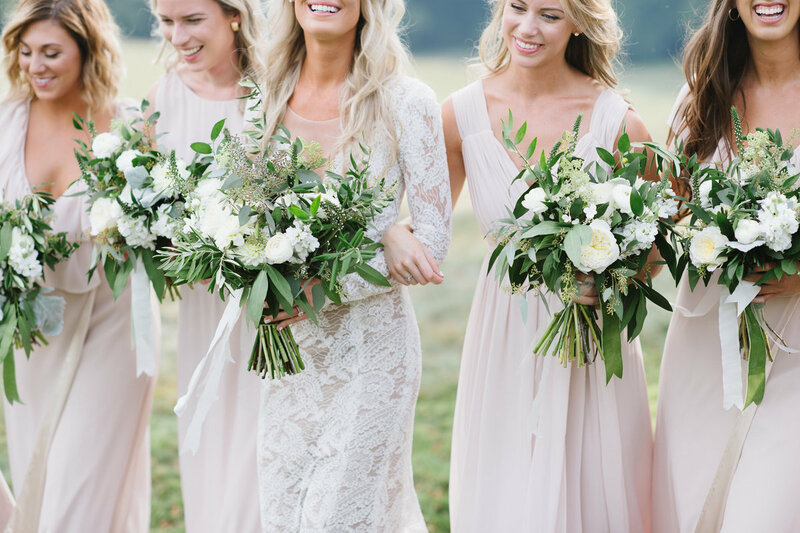 This wedding questionnaire is my template to gather all of the necessary information before the wedding day to ensure the day goes off without a hitch. It includes everything from wedding day details, to key photography moments, to the vendors who make the day possible. And once you’ve gathered this information, you’re able to prepare effectively for the wedding day, and ultimately share the images to market your business! 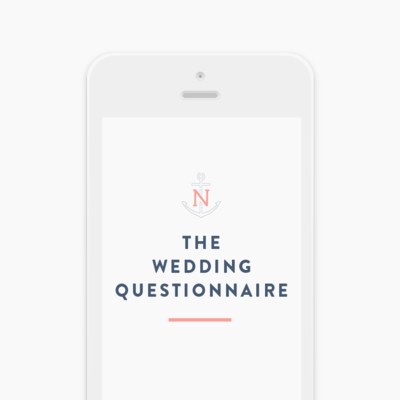 NOTE: This questionnaire is a featured excerpt of the Wedding Photographer Workbook. Have you ever looked at the forecast repeatedly in the days leading up to a wedding hoping for clear skies, only for the sun never to show its face? Does the smallest chance of rain bring on the anxiety as you envision your perfected plans washing away? It doesn’t have to be that way, friend! I used to be terrified of shooting weddings on rainy days! The fear of damaging my equipment, the dreary lighting conditions, and the stress of bad weather was enough to make my stomach lunge. Over the course of seven years of weather I couldn’t control (who knew?! ), I’ve learned quite a few tricks to mastering whatever mother nature throws our way! 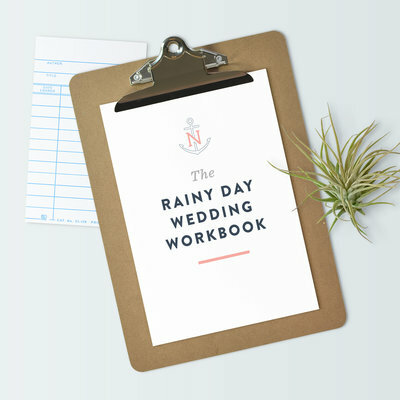 Whether you’re new to photographing weddings or looking to improve your craft, the Rainy Day Wedding Workbook will prepare you to handle difficult weather scenarios like a pro! A positive client experience is key, and it all begins with a simple email inquiry. But what happens when managing emails doesn’t feel so simple? Streamlining my communications process was key to building an impactful business and serving my ideal client. From the initial Wedding Contact Form inquiry all the way to the Wedding Gallery Delivery, I’ve compiled my top 10 email templates plus two additional bonus templates for the photographer looking to save time, book their ideal clients, and market their business effectively. 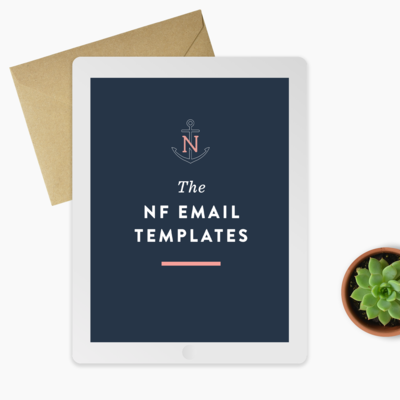 Buy back valuable time you could be spending doing the things you love with The NF Email Templates. 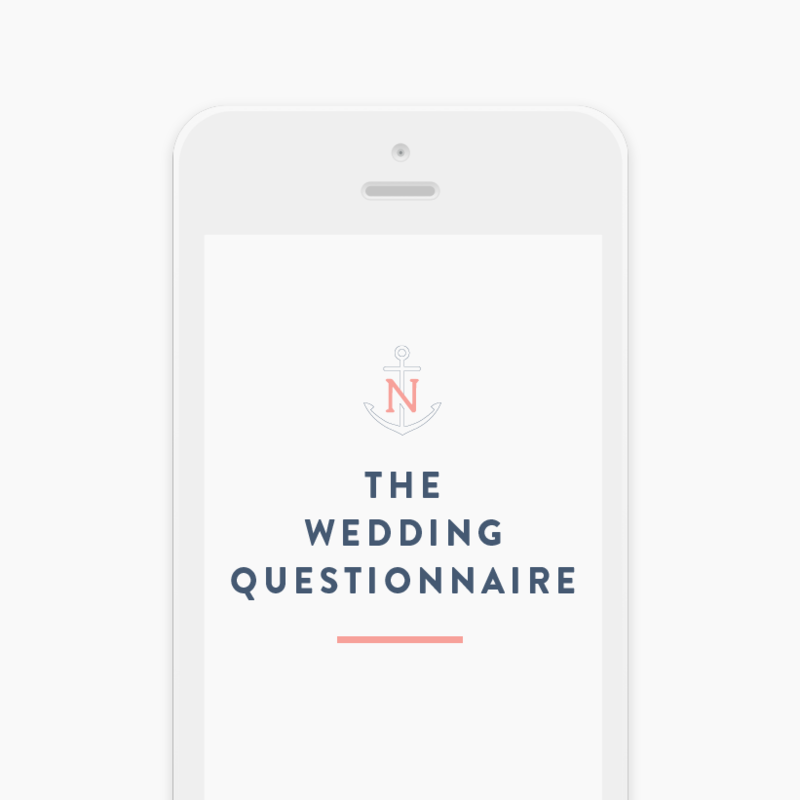 • Wedding Questionnaire (a Bonus Template)... and more! You’ll receive a download of the Email Templates in a 15-page PDF, as well as the text files for each of the templates. Note: Looking for more on communications strategy and email best practices? We dive even deeper into email & communications in my Wedding Photographer Workbook. I’ve photographed all over the world, from New Zealand to the waters of the Caribbean, and in this workbook I’ve compiled by best wedding photography travel tips, gear list and more for you! 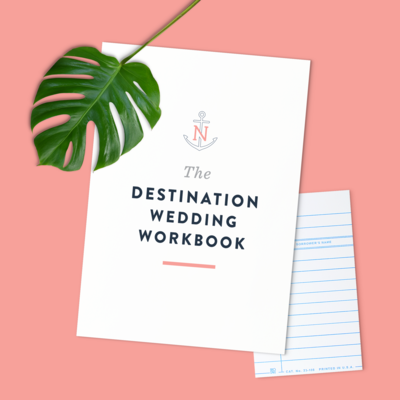 Whether you’re dreaming of your upcoming destination photography adventure or in final planning stages, the Destination Wedding Workbook is the perfect tool to eliminate unexpected stressors and arrive prepared! Save 20% off your purchase just by entering your email below! Success! Now check your email to confirm your discount code!